For every developer, implementing a password reset feature is a very interesting part. This is where he develops a logic and then implements it in the code. There is no well-defined industry standard on how to implement a secure password reset functionality in your application. So, the result is that every application has a different way of doing the same, starting from emails, unique URLs, temporary passwords, security questions, OTP etc. Because every developer has a different (in a way) method of implementing such feature, every time the hacker has to think of a newer way to hack. At TO THE NEW Digital, we audit numerous applications with such feature. 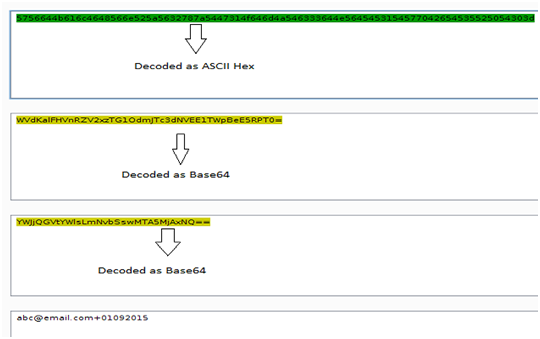 In this series of blogs, I will analyse common implementations of the password reset functionality in web applications. In this first part of the series, we will look into the first method of implementing this feature. Subsequently we will analyse each of these and will recommend the best practice. In all this, there are multiple things that need to be validated at the server end; failing which will lead to a vulnerability in the application. Let me present a case to you. Think of an application that gives the same option of resetting the password. Below screenshot shows an automated email received. Now when the user click’s this link, he gets redirected to the password reset page of the application. 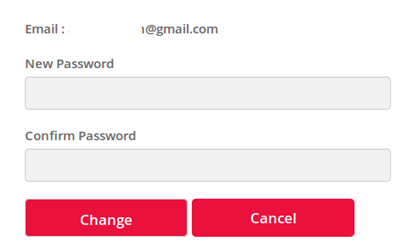 This page gives the option to choose a new password. Now, when the user fills the new password and clicks Change button, a request like the one shown below is sent. The catch is to capture this request, and change the value of “email” to a different one and send the request. Doing that might change the password for a different email account if the application does not validate the token and account combination. • This is happening because the application does not validate the email address and random token combination to be valid. Before completing the request, the application should check if the token is generated for associated email address only or not. 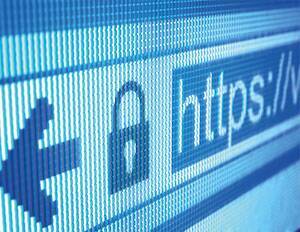 • This might be possible if the application does not ensure that the URL expires after use. If an attacker gets access to such an email once, it can be used to hack an account any number of times. • The randomness of the URL token should be very good, else an attacker might use several such URLs and can predict the randomness. For example, the below password reset URL looks fine at first, but let’s see the magic. But let’s look deeper, this is basically a combination of the email address of the user and date … Base64 encoded twice and then the ASCII Hex. 4. Executing password resets for numerous accounts. • Though this may seem to be a less severe issue, but if your password reset page does not imply any restriction on the number of requests that can be sent from a device/IP/account, then an attacker may start an automated script and will send numerous requests for password reset. • What does the application say, if someone enters an email/username which does not exist in the database? Many applications respond with a response like; “Username is not in the database, please make sure you entered the correct email address/username” or a similar message. But the catch is that this tells an attacker if the email account is registered with the application or not. This will lead to username enumeration. So finally let me list down some of the recommendations if you are using the above method. Please follow my next blog in this series, for a detailed analysis of the next methods of implementing password reset feature. Nice blog. Can you elaborate on “Executing password resets for numerous accounts”. How is that a problem? Load to server? Nope, not the load on the server. But think of a situation where a lot of your users got emails saying that their password reset was started. That will harm the image of the website. it will be more good if it comes with live example too ! will wait for next part ! Thanks. These are basically real examples that we have encountered, i can’t share the name of the website for obvious reasons Keep checking.. will try to push more real-life examples in coming write-ups.